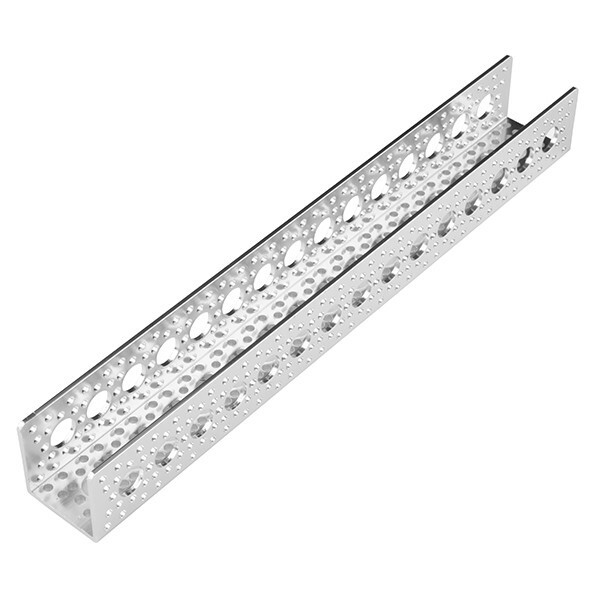 Description:These aluminum channels are the building blocks to the Actobotics line and function as the back bone to your electromechanical project. 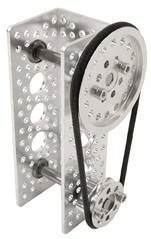 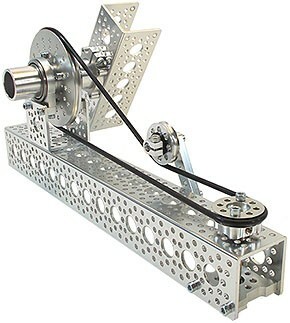 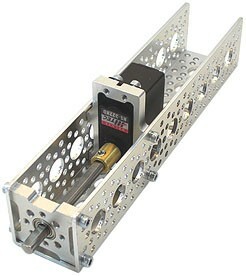 These channels can serve as connection points for servos, motors, and shafts while still providing an easy to assemble structure. 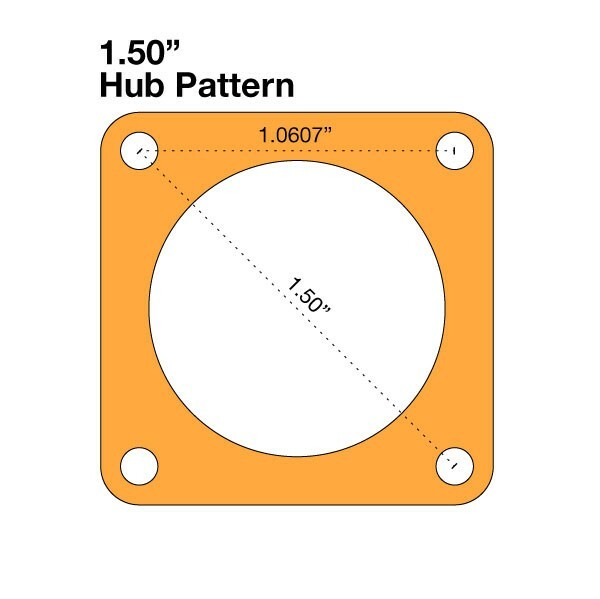 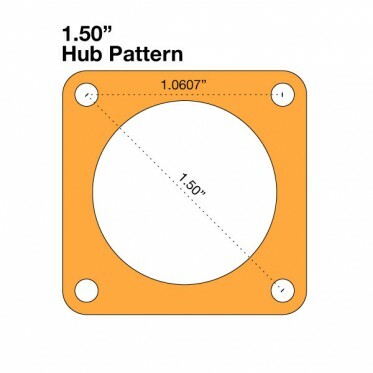 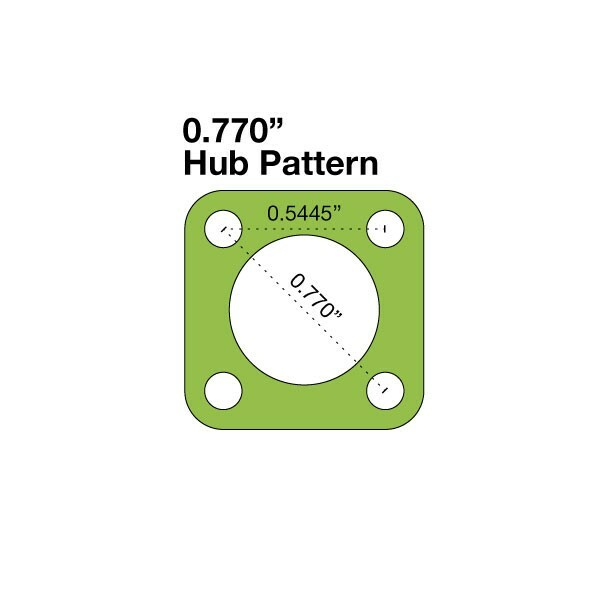 Each aluminum channel has exterior dimensions of 1.5" wide by 1.5" tall, interior dimensions of 1.32" wide by 1.41" deep, a 0.09" thick wall, utilize both the 1.5" and 0.77" hub patterns, and are 12" long.